Sometimes even the best oriental carpets can become slightly warped from being rolled or sitting for long amounts of time. This can cause accidents or take away from the style and beauty of the material. Imagine a rug that lays flat on the floor with no bumps or misshapen areas. When your carpet is looking great, there will be no cause for tripping over a wrinkle or any curling at the edges. Your fabric will look the way it was intended to, and will add artistry and elegance to any room it adorns. Smart Choice Carpet can help to make this dream a reality. There is a very particular system to protecting and ensuring the continued value of your rug. 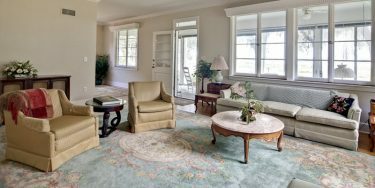 The process of blocking a carpet involves gently pulling and lengthening the rug into the proper shape. 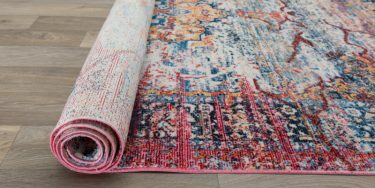 The fabrics form can be maintained through sprinkling starch onto the non-frontal side of the rug. Any and all materials used are completely safe for your carpet. When finished, your fabric’s symmetry will be restored and your rug will lie flat. This process of blocking is handled by our experts, who are professionally trained to supervise care for even the most delicate of materials. 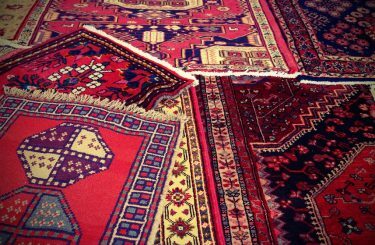 You can rest assured that your oriental and antique carpets will be correctly re-shaped in no time. At Smart Choice Carpets we understand the value of your oriental rug, and will always seek to preserve its original form as much as possible. 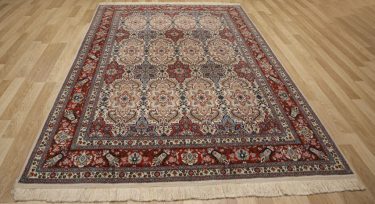 We carefully inspect and administer proper care to each and every fabric brought our way, and work to restore the historical elegance antique rugs are known for.